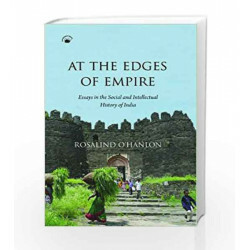 Over the last two decades, Rosalind O'Hanlon has engaged with key questions in India's history, culture and intellectual life. 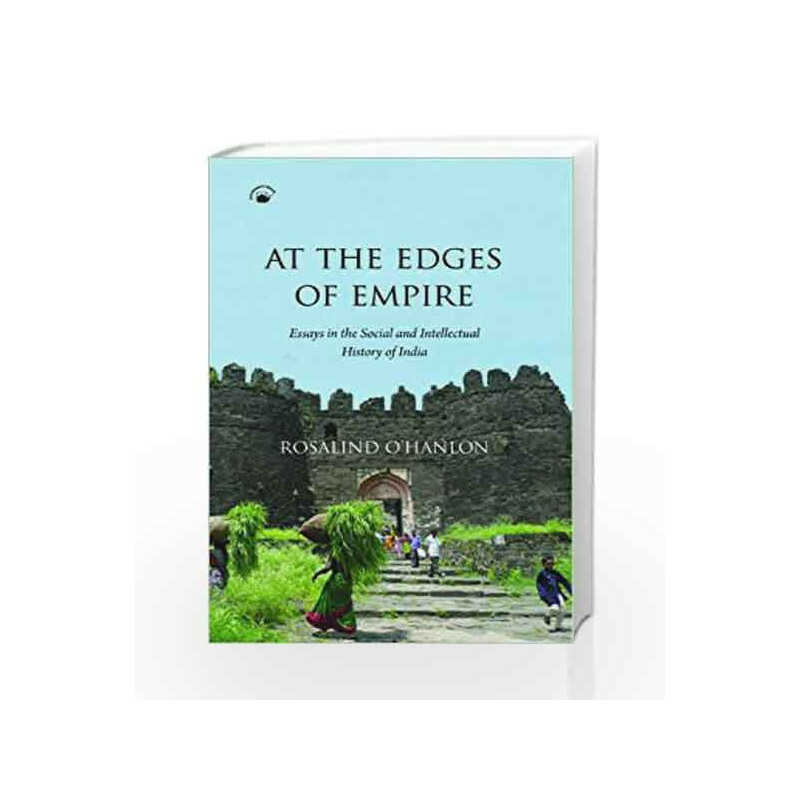 At the Edges of Empire is the first major collection of her essays. They reflect her interest both in the leading theoretical debates of recent years, particularly in the Subaltern Studies project and in the development of novel and path-breaking approaches to questions about caste, gender and religious cultures across a range of historical milieus. Some of the essays here explore the new perspectives on colonial social change opened up by the expanding knowledge of India in the seventeenth and eighteenth centuries. Others explore important and little-understood aspects of popular culture, from histories of the male body over the longue dur e, to the institutional framework within which ordinary Hindus developed their understandings of sin and purification. The essays range over a broad chronological period, from the development of new understandings of Brahman community and intellectual identity in early modern India, to the modern conflict over the Babri Masjid at Ayodhya. In different ways, each of the essays demonstrates the potential of longer-term historical perspectives for advancing our understanding of pressing issues in India's colonial past and its present-day politics. At the Edges of Empire: Essay in the Social and Intellectual History of India: Essays in the Social and Intellectual History of India Book is not for reading online or for free download in PDF or eBook format. Table of Contents,Index,Syllabus,summary and image of At the Edges of Empire: Essay in the Social and Intellectual History of India: Essays in the Social and Intellectual History of India book may be of a different edition or of the same title.